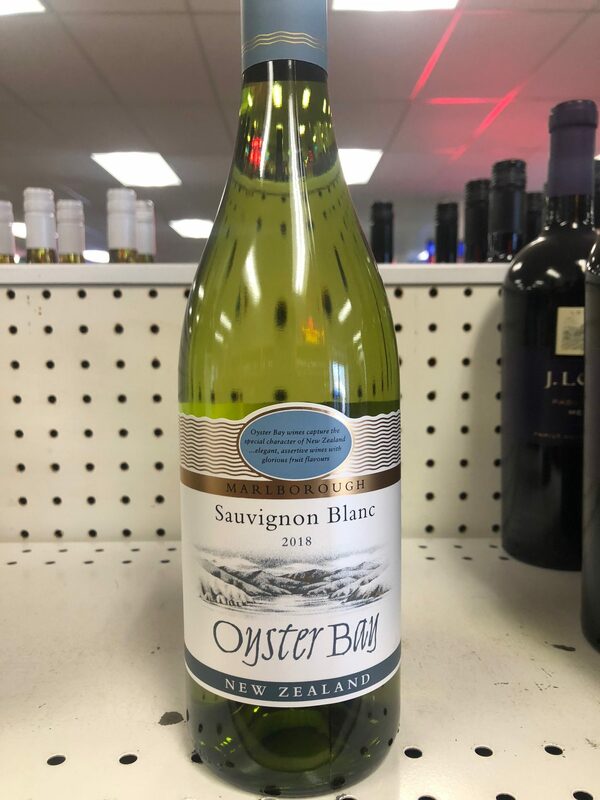 Oyster Bay Marlborough Sauvignon Blanc is stunningly aromatic, tropical and lime citrus notes with zest freshness. This wine is pale straw green in color with brilliant clarity. Don’t see the wine you’re looking for? 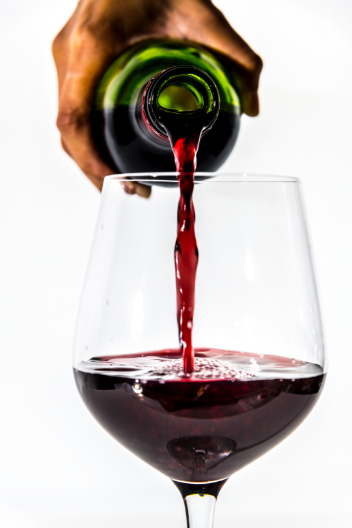 Request a wine! Please fill out the form below and we will get back to you as soon as possible about your request! Click wine name to view description.